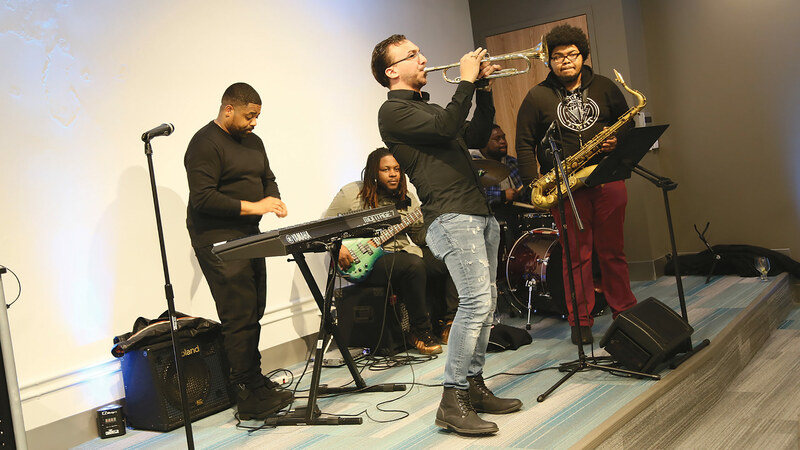 Springfield Partners for Community Action is celebrating 55 years in action with a celebration to recognize the work being done by individuals and organizations within their community. 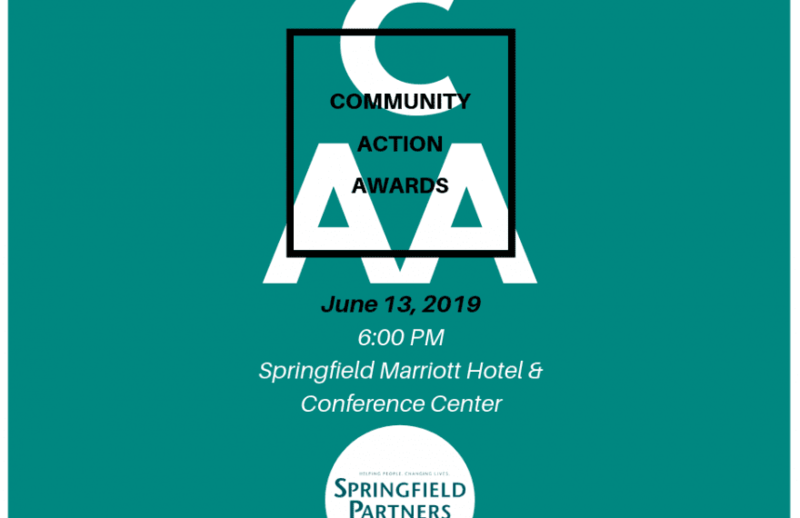 Springfield Partners for Community Action is hosting the Community Action Awards on June 13th, 2019 at 6:00 PM at the Springfield Marriott Hotel and Conference Center. This year’s event will hold a silent auction to raise funds to help keep programs and services free to the community. 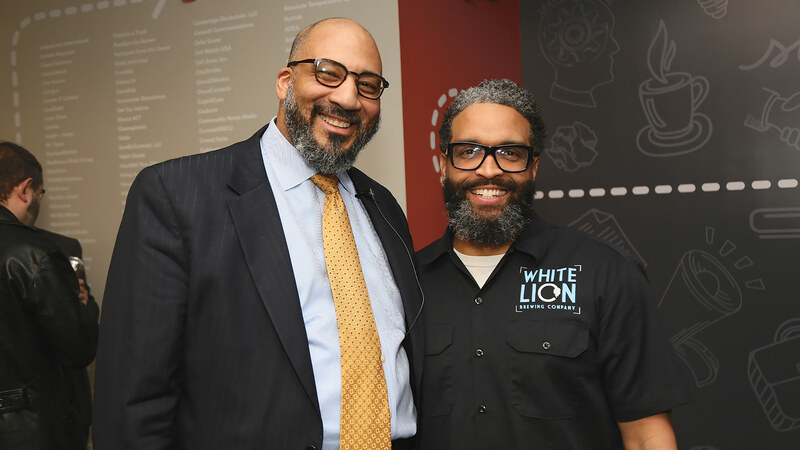 There will be keynote speakers that have witnessed the change and growth in Hampden County, and awards presented to individuals working hard for a future to better their lives and that of their community. We will also be awarding scholarships to our Community Scholarship recipients and rolling out a new project that we have been in the works. Please join us for this night of celebration by registering at https://communityactionevent.eventbrite.com. 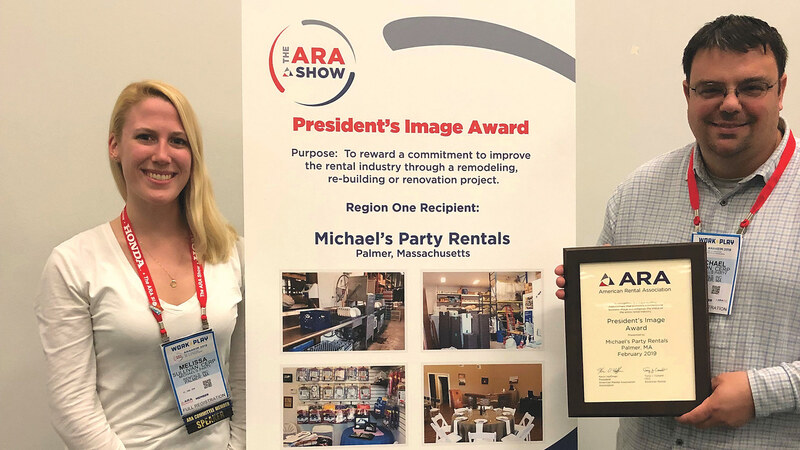 Michael’s Party Rentals recently received a national accolade at the 2019 American Rental Assoc. (ARA) annual convention and trade show in Anaheim, Calif. The company was acknowledged with a Presidents Image Award, given to a business facility or store celebrating its commitment to improving the rental-industry image through a remodeling, rebuilding, or renovation project. The award was in response to Michael’s Party Rentals’ new showroom, which opened in July 2016. Pictured: Melissa Sullivan (left) and Michael Linton accept the award. 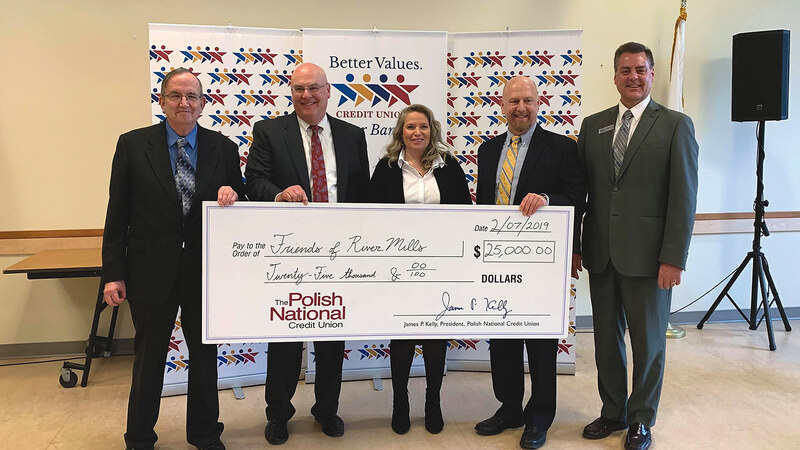 Polish National Credit Union (PNCU) recently pledged to donate $25,000 to the Friends of River Mills Senior Center in Chicopee. The donation will be spread over the course of five years in $5,000 installments. The check was presented during the Financial Elder Abuse Workshop sponsored by the credit union on Feb. 7. This donation will be used for the addition of programs and activities for the seniors. Pictured, from left: Alfred Picard, president of Friends of River Mills Senior Center; Jim Kelly, President and CEO of PNCU; Sherry Manyak, executive director of Friends of River Mills Senior Center; Michael Sugrue, executive vice president of PNCU; and Kevin Kober, director of Retail at PNCU. 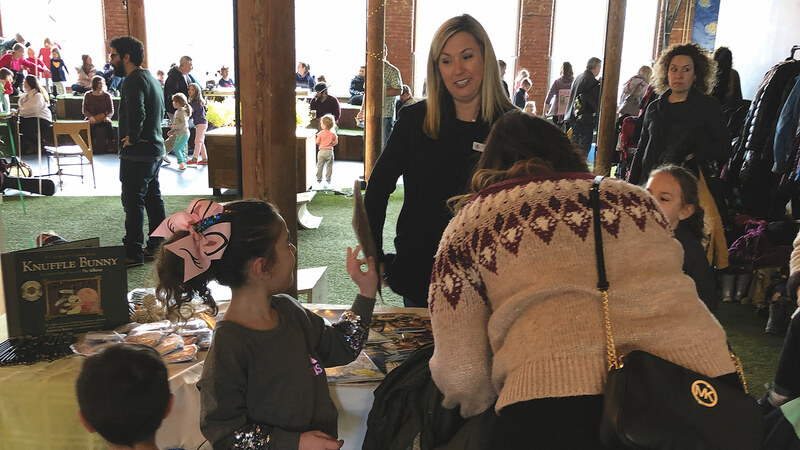 Link to Libraries recently staged its Family Fun Day at Mill 180 in Easthampton. 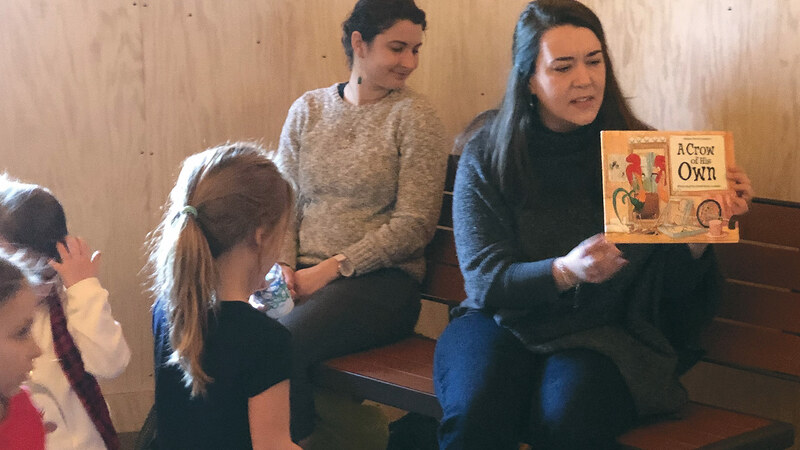 The event was a celebration of reading and a fun way to engage children of all ages in that all-important activity. 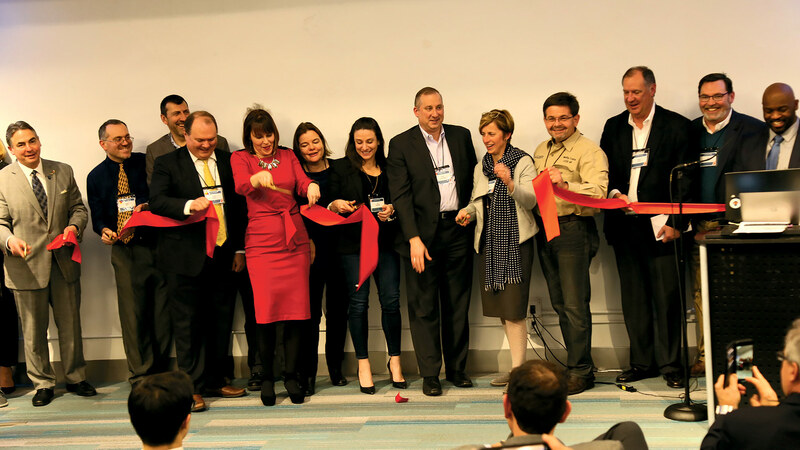 On Feb. 7, Valley Venture Mentors (VVM), in partnership with the Western Mass. Economic Development Council’s Entrepreneurship Committee, presented the annual “State of Entrepreneurship in the Valley.” Staged at the recently opened Valley Venture Hub on Bridge Street in Springfield, the event brought together a host of players that collectively comprise the region’s entrepreneurial ecosystem, and featured a number of entrepreneurs speaking to the effectiveness of the ecosystem in helping them turn ideas into businesses. 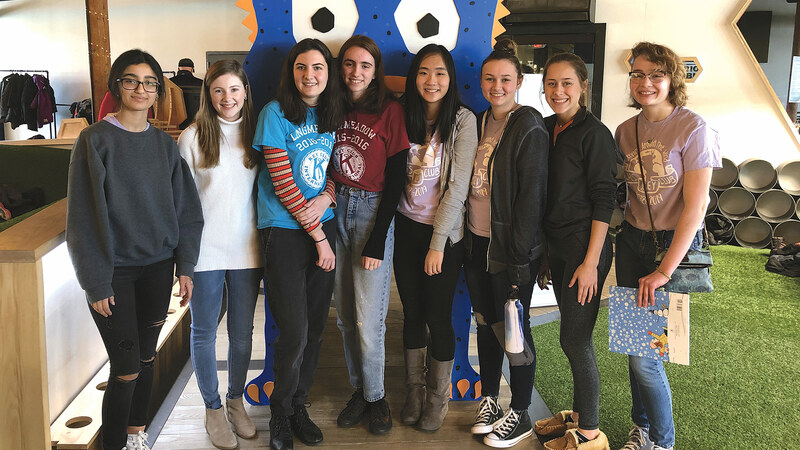 In an effort to provide students with relevant skills for the workplace, Asnuntuck Community College has adopted eLABJournal, a software solution from Bio-ITech, a division of Eppendorf. eLABJournal is an intuitive and user-friendly application that is designed for laboratories in academic teaching and research labs as well as in commercial settings. 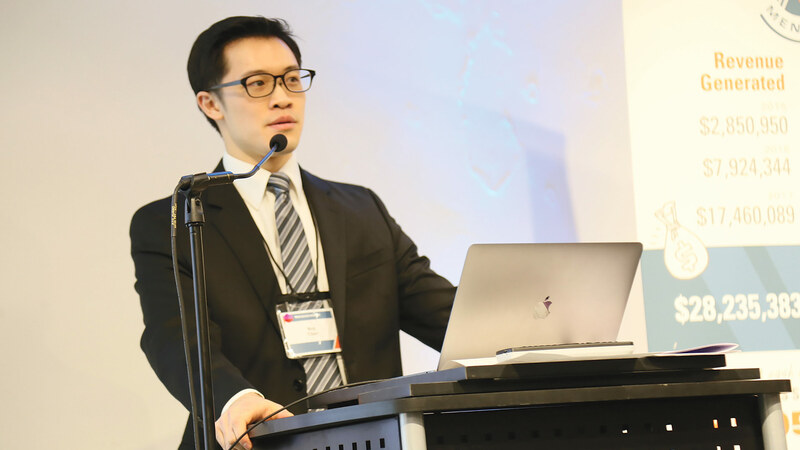 Students using this platform in the classroom will gain valuable experience in electronic notebook and inventory/data management, which will better prepare them for their careers. 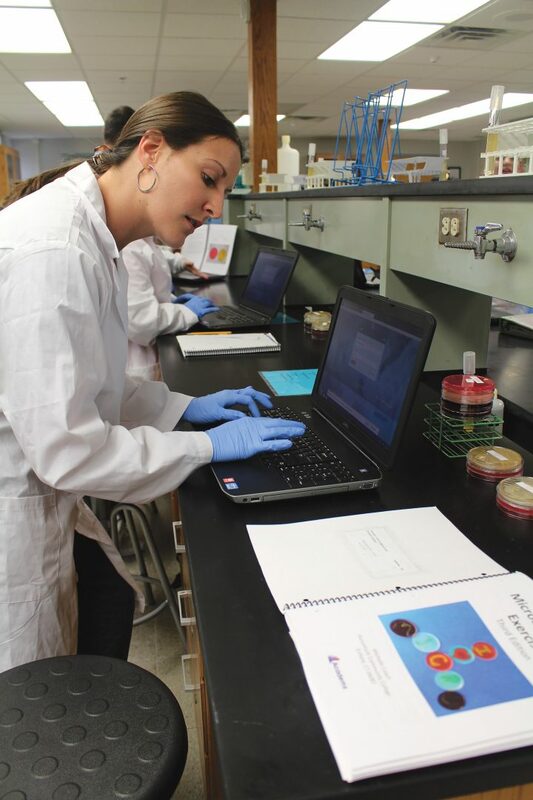 Here, Asnuntuck student Samantha Fox is photographed in one of the college’s labs working with eLabJournal. Asnuntuck Community College’s Foundation provided the funding, through a mini-grant, for this software. 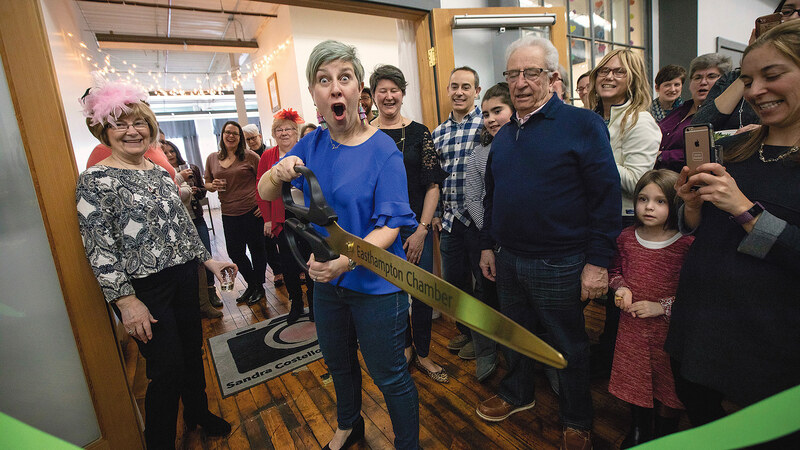 The West of the River Chamber of Commerce recently welcomed Box Paper Scissors to the Agawam community. 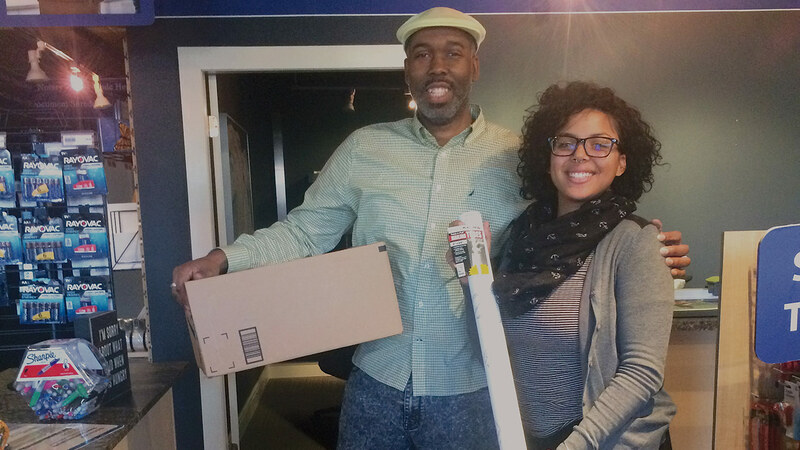 The store, which opened in late December and is owned by Bryant Whitsett, offers a wide variety of products and services, including key cutting, notary, DVD transfer, office supplies, conference-room rental, space to sell and promote local products and services, shipping, mailbox services, faxing, and more. 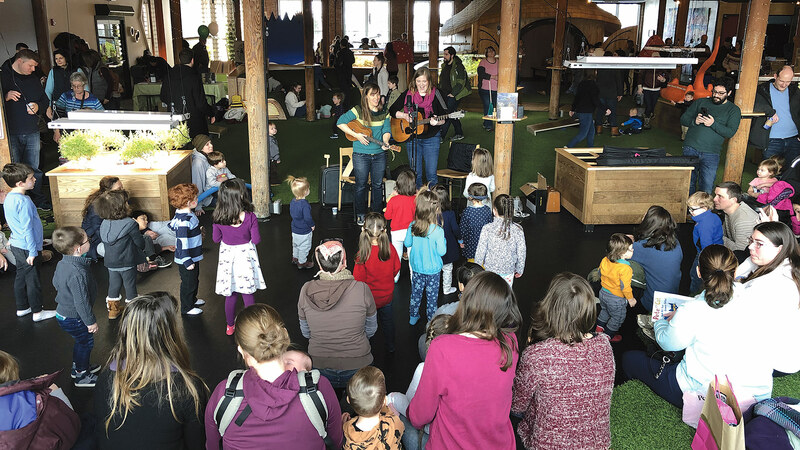 A grand-opening celebration was staged Jan. 17. Here, Whitsett is seen with employee Delaney Tanzer. 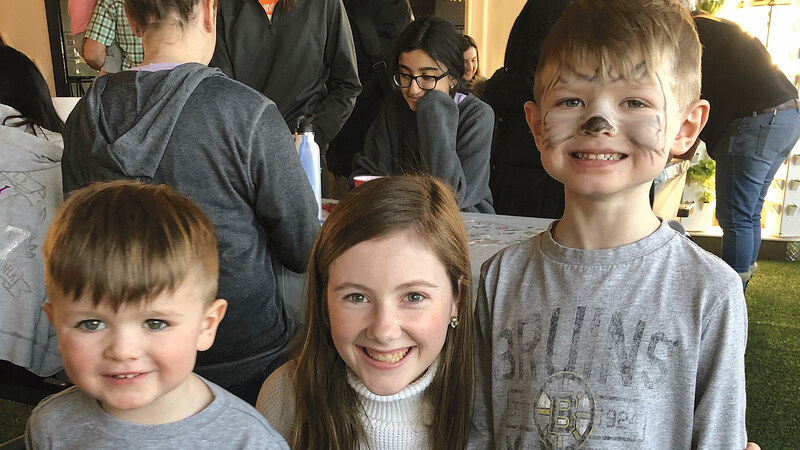 North Brookfield Savings Bank (NBSB) recently thanked the community for the overwhelming success of its annual toy drive, during which the bank accepted thousands of donations of new and unwrapped toys and collected monetary donations in jars at its branch locations. 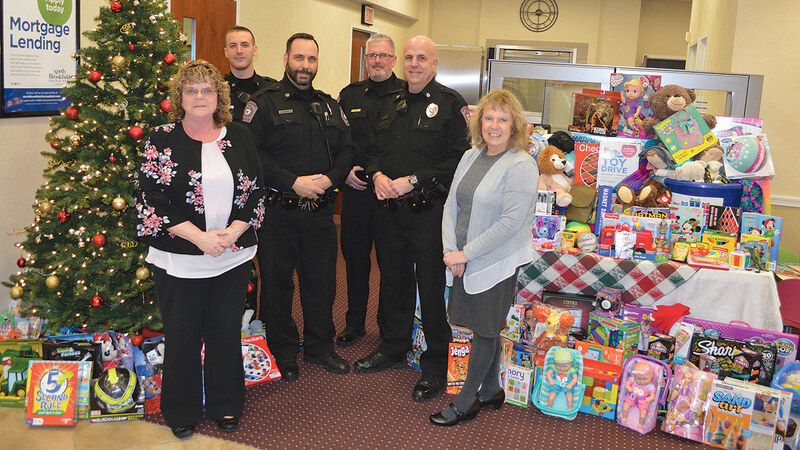 Pictured are the Cindy Fountain (left) and Patty Ostrout of NBSB with officers from the North Brookfield Police Department, whose Toys for Joy program was one of many partnering organizations in the drive. 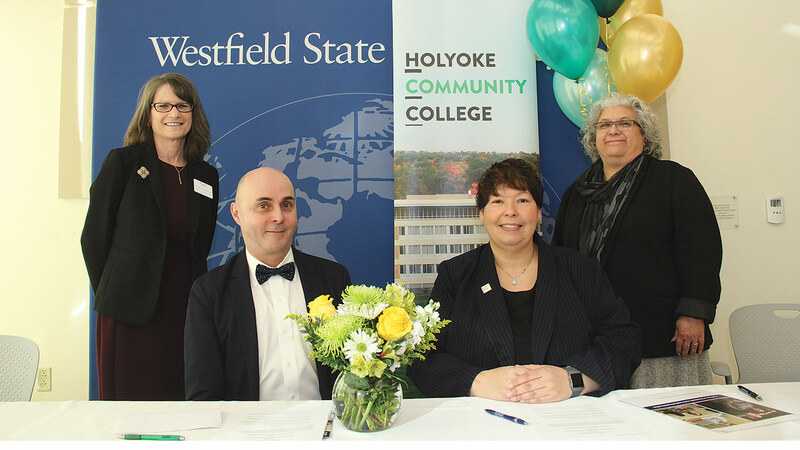 Officials from Holyoke Community College and Westfield State University signed a dual-admission agreement that streamlines the process for students who want to continue their nursing educations at Westfield after earning an associate degree in nursing at HCC. The RN-to-BSN completion program partnership was announced during a ceremony at HCC’s Center for Health Education on Jarvis Avenue, home to the college’s RN (registered nurse) and LPN (licensed practical nursing) programs and medical simulation center. From left: Diane Prusank, provost and vice president of Academic Affairs at Westfield State University; Ramon Torrecilha, president of Westfield State University; Christina Royal, president of Holyoke Community College; and Monica Perez, vice president of Academic Affairs at Holyoke Community College. 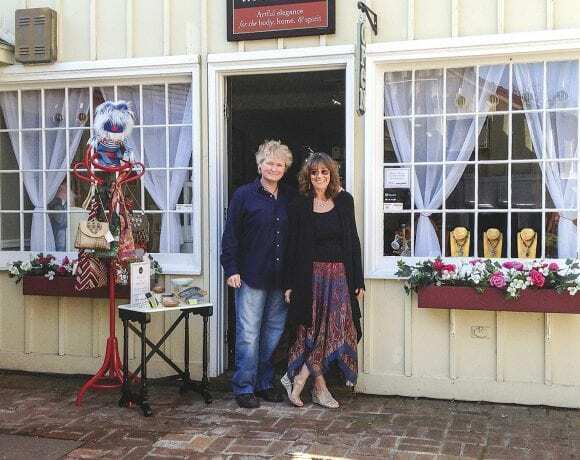 Margaret Kerswill (left) and Laureen Vizza in front of their Main Street shop, Mutability in Motion. 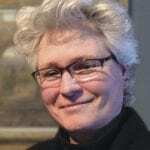 Margaret Kerswill has a couple of good views of Stockbridge’s business community. One is as president of the Stockbridge Chamber of Commerce. The other is from her storefront window on Main Street. “I think there’s a real appeal that’s well-defined in our town’s tagline, which is ‘a quintessential New England town.’ It feels small; it feels intimate,” said Kerswill, co-owner with her wife, Laureen Vizza, of Mutability in Motion, a downtown store that sells crafts handmade by artisans from across the U.S., many of them local. 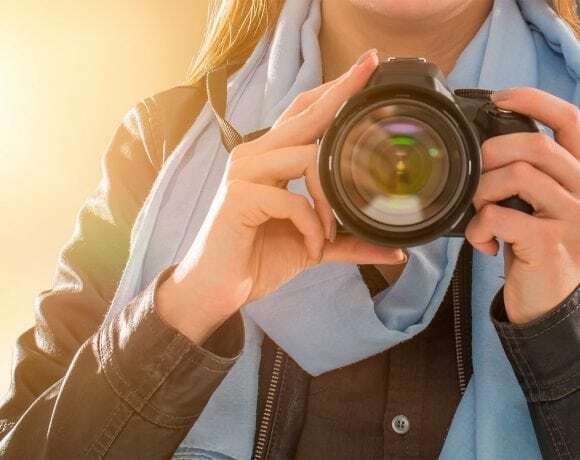 Still, outsiders often peg the community as a tourist destination — which is certainly is — and not much else, and are surprised to find a bustling local economy that doesn’t shut down during slow tourism seasons. Still, Stockbridge relies heavily on tourism and visitorship for economic development. With a population of just under 2,000 — ranking it in the bottom sixth in the Commonwealth — the community doesn’t have a deep well of residents or businesses from which to draw tax revenue, but it does boast a widely noted series of destination attractions, from Tanglewood to the Norman Rockwell Museum; from the Berkshire Theatre Festival to Berkshire Botanical Garden. Other attractions continue to emerge as well, including the oft-delayed Elm Court project by Travaasa Berkshire County, which will turn the historic Elm Court Estate into a resort featuring 112 hotel rooms, a 60-seat restaurant, and a 15,000-square-foot spa. The property, which sits on the border of Stockbridge and Lenox on Old Stockbridge Road, was constructed in 1886 as a summer cottage for William Douglas Stone and Emily Vanderbilt, completed a series of renovations in 1919, and evolved into an inn in the ’40s and ’50s, hosting dinners, events, and overnight accommodations. It was eventually placed on the National Register of Historic Places. The project to renovate it began six years ago when Front Yard purchased the estate from the Berle family, who had run a boutique, wedding-oriented hotel there from 2002 to 2009. Eight neighbors appealed the 2015 approval of the resort by the Lenox Zoning Board of Appeals, but the Massachusetts Land Court eventually ruled in favor of the developer, Front Yard LLC. This past summer, Front Yard asked the Stockbridge Select Board for — and received — an extension of the permit which would have expired last month. Construction is expected to begin in the spring. Meanwhile, the Boston Symphony Orchestra is developing a $33 million construction project at Tanglewood, a four-building complex that will house rehearsal and performance space for the Tanglewood Music Center as well as a new education venture known as the Tanglewood Learning Institute — the first weatherized, all-season structure at Tanglewood, which the BSO plans to make available for events beyond the summer months. As chamber president, Kerswill leads a member base that’s smaller than most chambers, but “strong and loyal,” as she called it. The chamber also presents an annual event to honor members and businesses, alternating between an individual one year and a company the next. On top of that, it puts on two major events. One is the three-day Main Street at Christmas festival — slated this year for Nov. 30 through Dec. 2 — which brings thousands of people into town with activities for families and children, concerts, caroling at the Red Lion Inn, and self-guided house tours. On Sunday, Main Street closes down for several hours, antique cars are brought in, and the strip transforms into a scene straight out of a Norman Rockwell painting. That report noted that residents value the town’s cultural institutions and historic buildings; its open space, recreation sites, and walking trails; and its downtown (although many would like to see additional shops and services, as well as more parking). 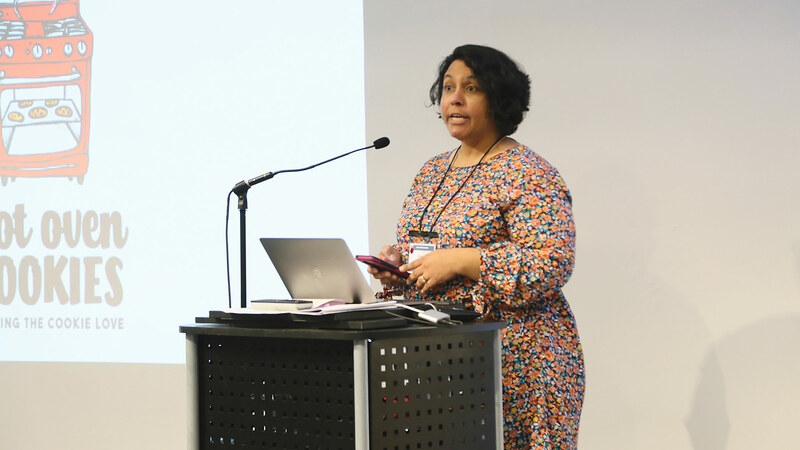 Meanwhile, they want to see smart housing growth that takes into account the community’s aging population, as well as additional transportation options and better accommodation of walkers and bicyclists. 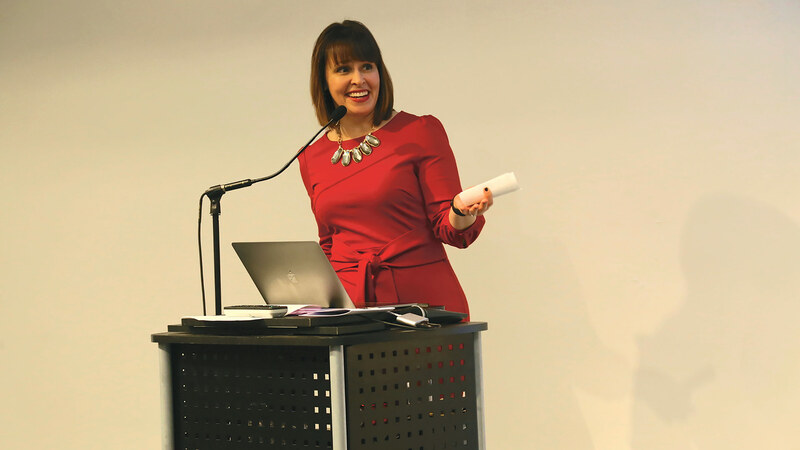 As a result, the document envisioned a Stockbridge in 2036 that mixes the traditional strengths of tourism, culture, and creative economy with green- and technology-based businesses, food production from local farmers, and agri-tourism. The ideal community would also be less auto-reliant, expanding pedestrian networks, bicycle infrastructure, and regional bus and ride-sharing services. The report also predicts a socially and economically diverse population that provides equally diverse housing options, from apartments and condominiums to smaller single-family homes, co-housing projects, and historic ‘Berkshire cottages.’ These include a mix of sustainable new construction and repurposed buildings, including the preservation of older homes, along with an increase of people living close to the town center, including mixed-use buildings with apartments over shops to support downtown businesses. While the overall vision may be ambitious, it encompasses the sorts of goals a town of Stockbridge’s size can reasonably set when looking to move into its next era. 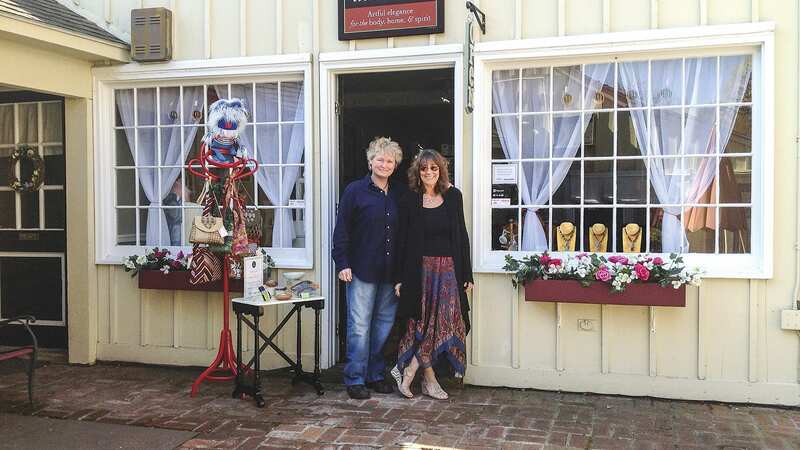 Kerswill, for one, is happy she and Vizza set up shop in Stockbridge — right next to the Red Lion Inn, in fact, which is in many ways the heart of the downtown business culture.